The S.D. 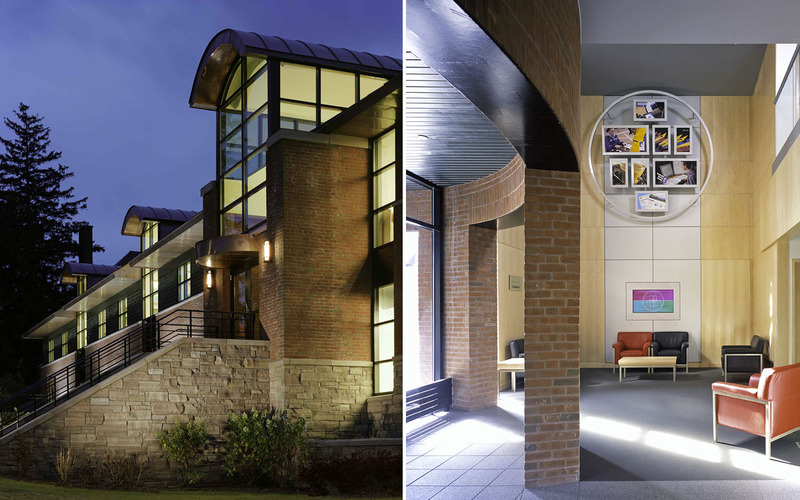 Ireland Family Center for Global Business & Technology at Champlain College houses faculty offices, conference areas and instruction spaces. 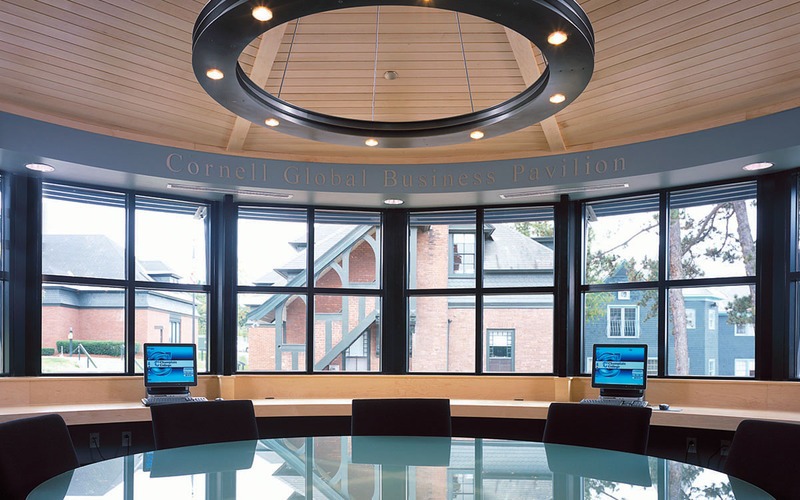 The facility supports a variety of college departments including business administration, marketing and public relations, e-business and multimedia communications. 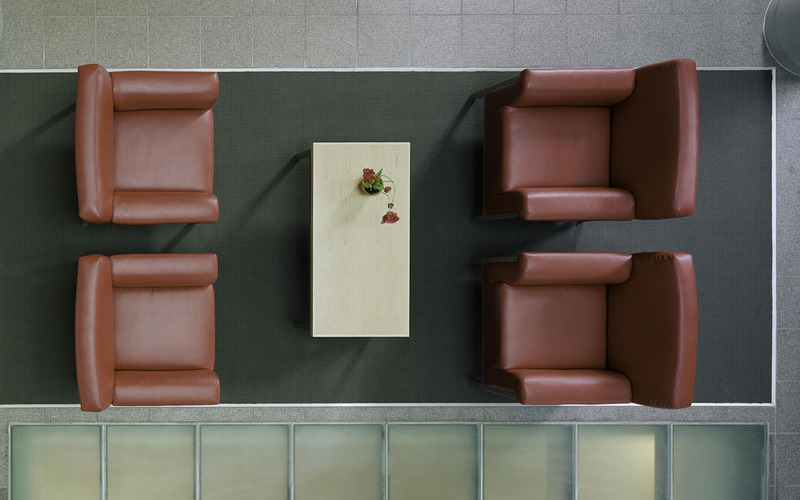 Finishes were selected to convey the advanced technological nature of the building’s function while remaining consistent with the sustainable mission of Champlain College. 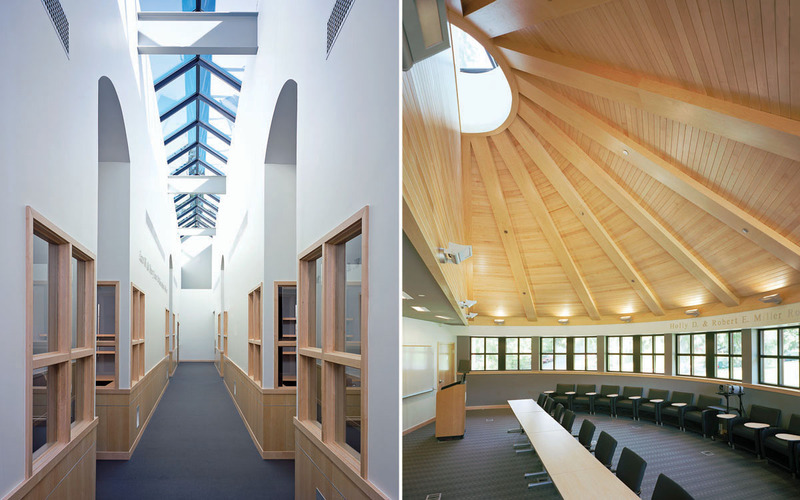 TruexCullins Interiors incorporated a natural daylighting strategy that utilized skylights and glazed dormers, reducing energy consumption while maximizing interior light.